reader tips Archives | What Should We Do Today?  The What Should We Do Today? 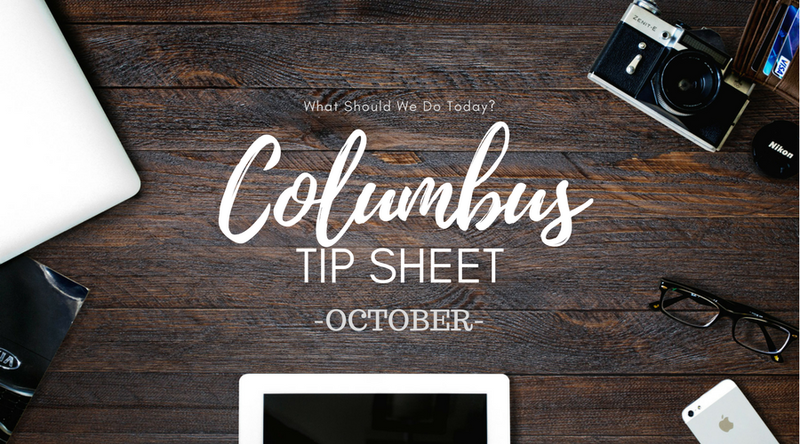 Columbus Tip Sheet serves to inspire you to try something new, explore Columbus and keep on top of what’s happening around town this month! I love hearing suggestions from my readers because it always turns up new places we need to visit! 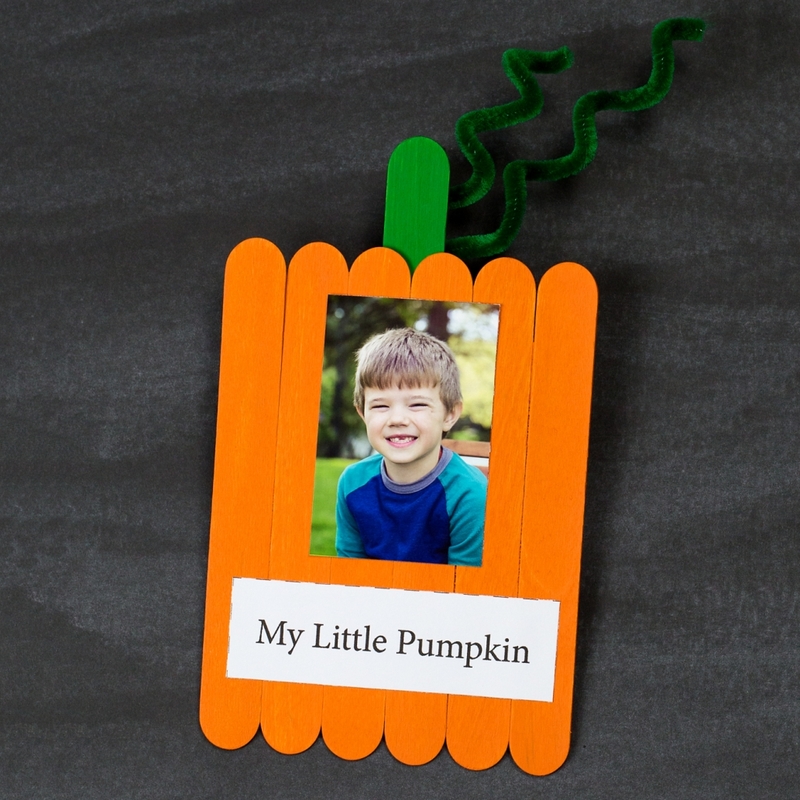 I’m going to be sharing these Reader Favorites once a month! Click on the links to find out more about each place. 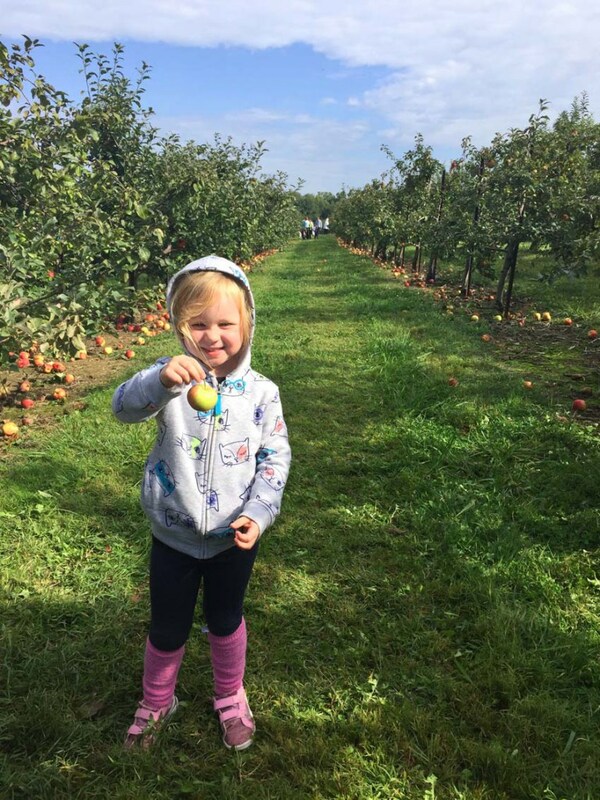 Want to share three places you love to take your kids in (and around) Columbus? 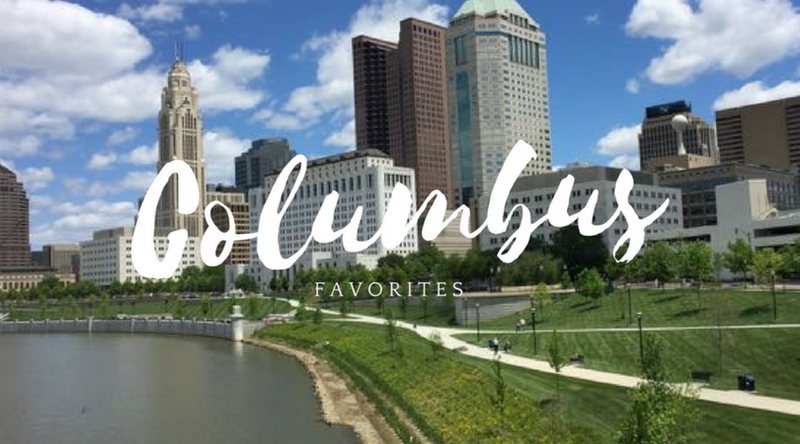 Click here to submit your favorites! 1. During the first week of October, Papa John’s of Central Ohio is celebrating hockey season and the Columbus Blue Jackets by offering 50% off ALL Large Pizzas all week long! Use the promo code: JACKETS50 (online only). 2. Wednesday, October 4, 2017 is National Taco Day! 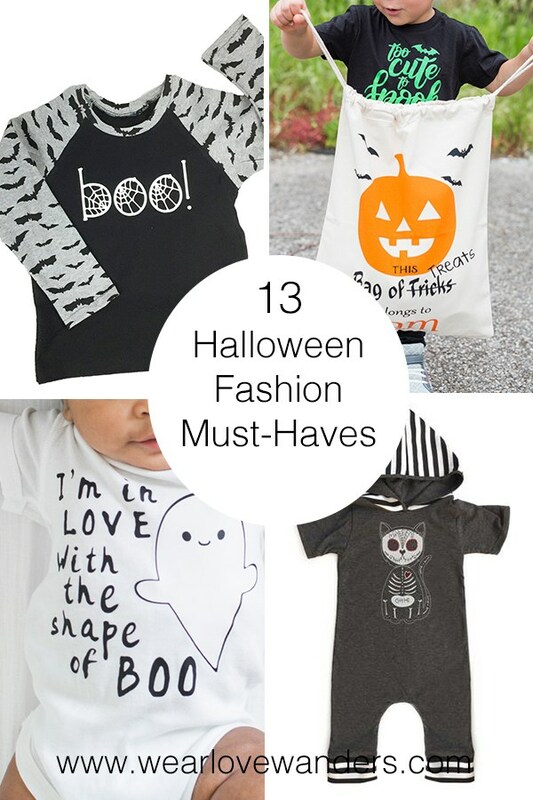 Celebrate with one of these 5 Favorites! There’s a party at Park Street Cantina and tacos will be half-price! There will also be $2 tacos all day at Local Cantina! 3. If you like the idea of saving money on a costume for Halloween that your kid only wears once, you can drop off your kid’s previously worn Halloween costume at Worthington Community Center before October 8th. You will receive a ticket to come back on Sunday, October 8, 2017 for their Costume Swap and swap it for another previously worn costume! 4. On Tuesday, October 10 at the Kids Club at Chic-fil-a on Sawmill, special guest Silly Dee will be there to teach your kids how to do a simple balloon twist. There will be sessions at 5, 5:45 and 6:15! 5. On Wednesdays, Kids 10 and under eat for free at Charritos Mexican Grill in Upper Arlington! Got a good tip? Email me here! 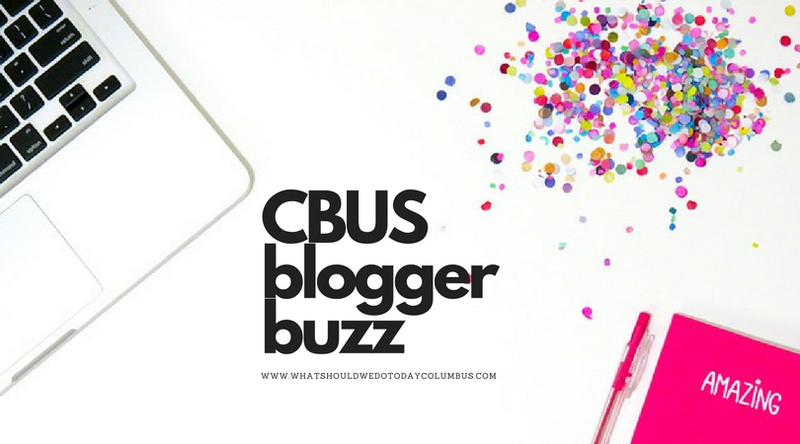 Want to keep up on what other Columbus bloggers are up to? 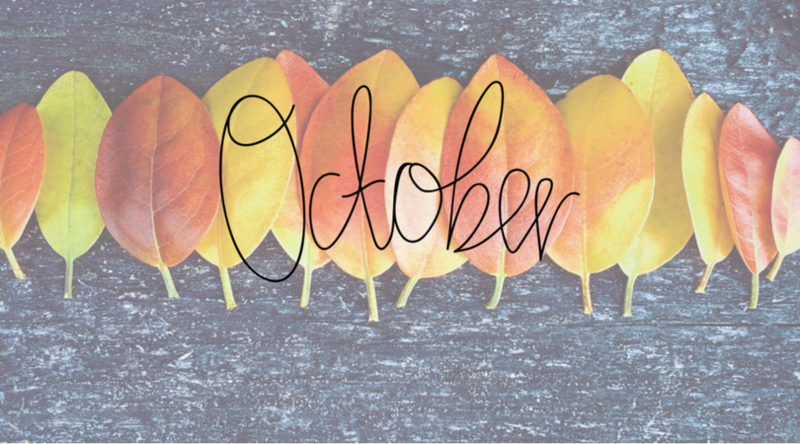 Here are some fall and Halloween-themed posts from local bloggers!